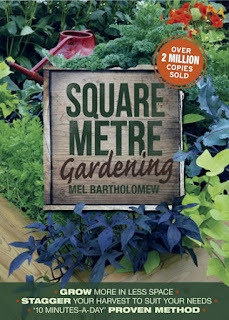 I stumbled upon the fabulous book Square Metre Gardening last week at the library and have been devouring it in my spare time ever since. Square Metre Gardening has got me excitedly designing my own new garden spaces in the blank slate that is my backyard. 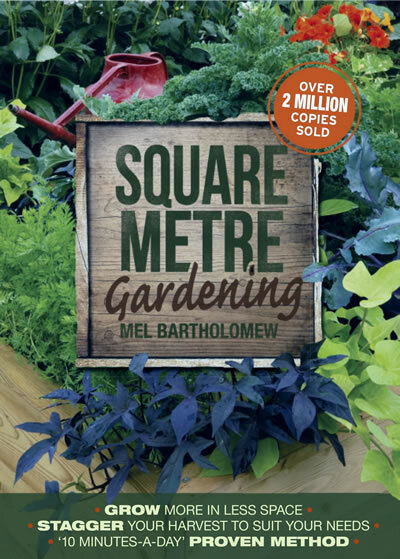 What I love about this book is that it outlines the system of square metre gardening really clearly and provides excellent visuals to accompany all instructions. If you love the idea of growing a few (or a lot) of vegetables at home, but don't know where to start, I highly recommend Square Metre Gardening. It explains everything you need to know and seems like a really great system for home gardeners. I will be sure to share on Craving Fresh when I get my own square metre garden off the ground. Have you tried square metre gardening? Let me know in the comments how it works for you. 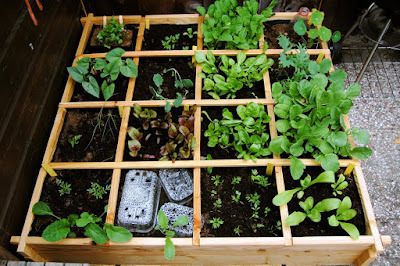 I have read the book square foot gardening, I wonder how this is different? I think it has just been modified for down under.